Deputy Sheriff Billy Kennedy was shot and killed after responding to a call at a convenience store on South Burleson Avenue, in McCamey, at approximately 11:15 pm. After he arrived at the scene he encountered a male subject. During the encounter the two exchanged gunfire. Despite being mortally wounded, Deputy Kennedy was able to return fire and wounded the suspect. 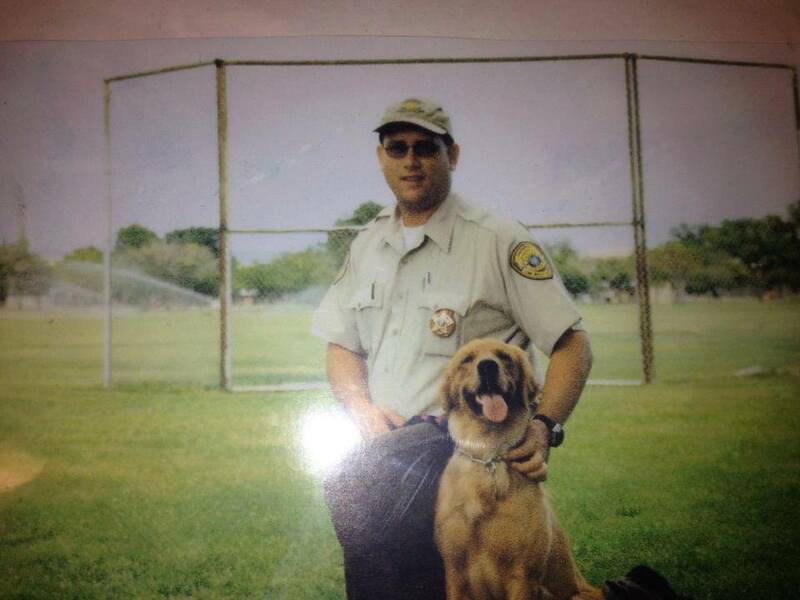 Deputy Kennedy had served in law enforcement for 14 years. He is survived by his wife and two sons.